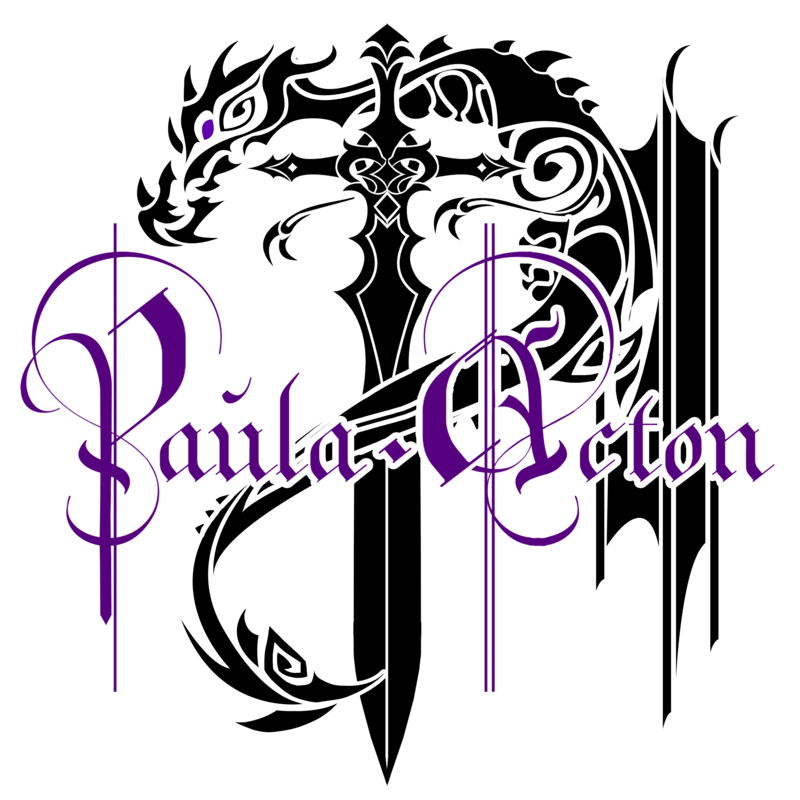 November 29, 2013 November 19, 2013 paulaacton1 Comment on The Eleventh Hour! I did debate whether to actually do these in order but decided against it after all very few Who fans will have ever watched every single episode in order initially so I shall use Wibbly Wobbly Timey Wimey and jump back and forth. Today I am going to look at a newer episode The Eleventh Hour which sees us introduced to the 11th Doctor which seems fitting as in only a few weeks we know he will play the role for the final time. 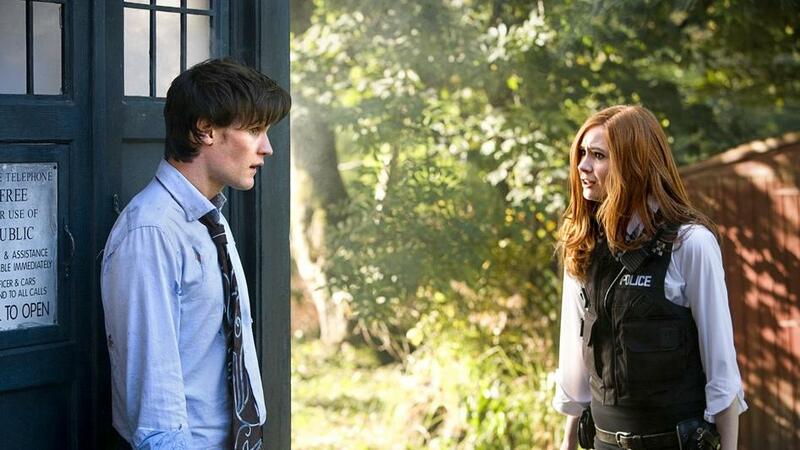 “The Eleventh Hour” was first broadcast in the United Kingdom on BBC One on 3 April 2010. Overnight figures reported that 8 million watched the episode on BBC One and the simulcast on BBC HD. Final consolidated figures rose to 9.59 million on BBC One and 494,000 on BBC HD, making the final rating for the episode 10.08 million viewers, the most-watched première since “Rose” and the eighth highest rated episode since Doctor Who‘s 2005 return. The episode was second for the entire week on BBC One and number four for the week across all channels. The episode earned an Appreciation Index of 86, considered “excellent”. We also see Rory in this episode but there is no hint of his role in episodes to come. In fact at the end of this episode Amy does the same as Rose and runs off with the Doctor leaving her poor boyfriend behind, not a trait which endeared Rose to me. But for this episode I want to talk about something very important to Doctor Who and that is family, the show was designed for family viewing (though some older who fans seem to have forgotten this now and believe it is made solely for their benefit) and in my house this episode marked not only a new Doctor but a new viewer. My daughter, all grown up was a definite Tennant fan girl, who was determined not to watch it (that didn’t last long and she fell for Smiths Doctor just as much) but my own little monster was at an age where he was beginning to really take notice of things and he fell in love with the show. For him Smith was his first Doctor and though he loves all the Doctors except number Six but you can’t really blame him for that, he does prefer the new series. There are so few programmes you can all sit down to and watch as a family where you can all take equal enjoyment from but more than that there is something so heart warming about the first time your child learns to love something you love rather than you just watching along with kids TV. The monster and I have hours of fun playing with Doctor Who toys, reading his magazines and books, watching episodes together, we even went to The National Media Museum for a Doctor Who day out. we have been to watch the 50th special at the cinema together and in doing so have shared a part of history. Fandom is great but sharing your passion with those you love means even more, I know there will probably come a day where the monster decides it isn’t ‘cool’ to watch Who but I know that I have given him a gift that in years to come he will come back to and one day he will sit with his arm round his own little monsters as they watch Daleks exterminate. I just love how your entire family is into Doctor Who, around here i’m the only one who watches it and one friend. I’d love to be able to discuss it randomly in the house! Every new Doctor for me is sort of a sad period because you lose the previous character that you were so familiar with. And oh did I miss the allons-y (I got chills in that 50 year celebration ep haha) but then they grow on me and I can’t help it. Now again, with the upcoming doctor.. i’m not feeling it yet but we’ll see, I have faith!